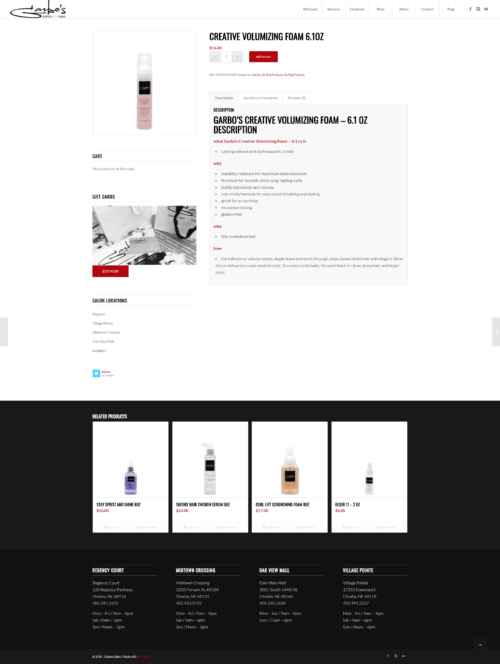 Ongoing maintenance includes updating site and store, adding new services as needed, and posting specials and news as needed. 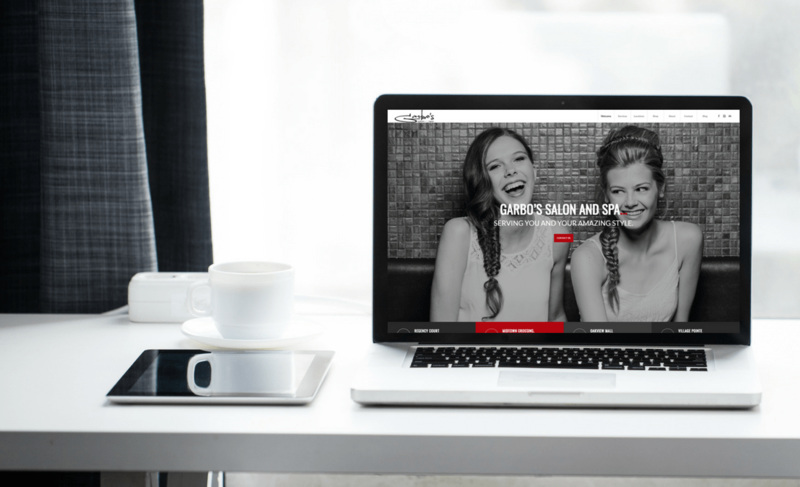 Garbo’s Salon & Spa has four locations, an online store, and their own training academy. 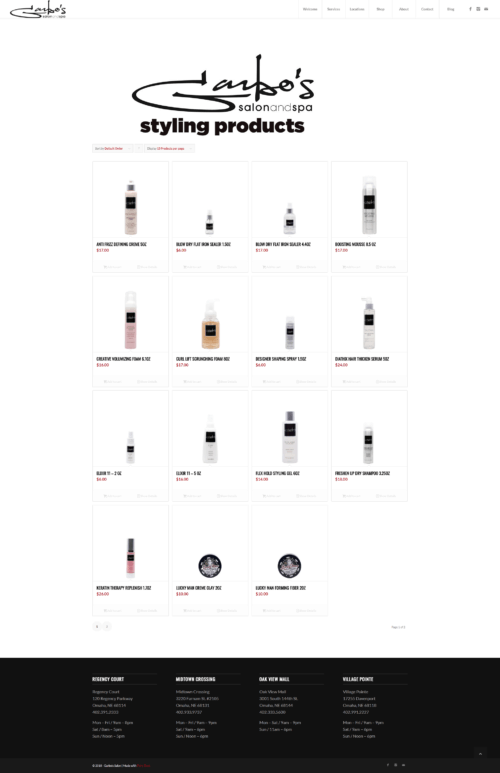 We built them a site which allows them to highlight each of these locations and academy, along with a large e-commerce store which allows them to sell their products online. 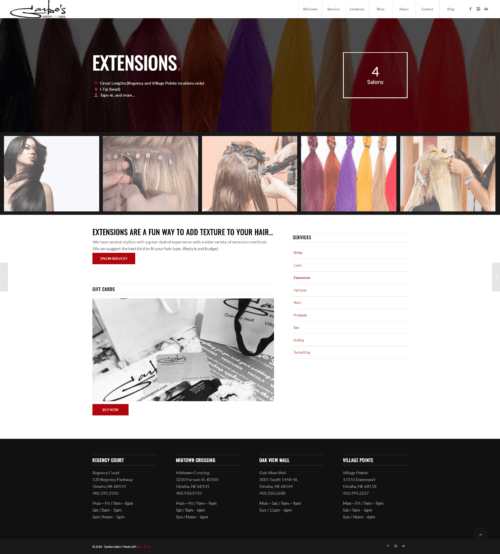 We also built pages for many of their salon and spa services to explain and highlight the options they offer.